Our product range has been developed for robust performance, ease-of-use, and long service life, and is highly suited to a wide range of public space environments. Providing secure bike parking options is easy with our extensive range of bike racks, bike rails and bike lockers. Ideal for public spaces, featuring heavy-duty steel construction with a wide range of designs and finishes available. 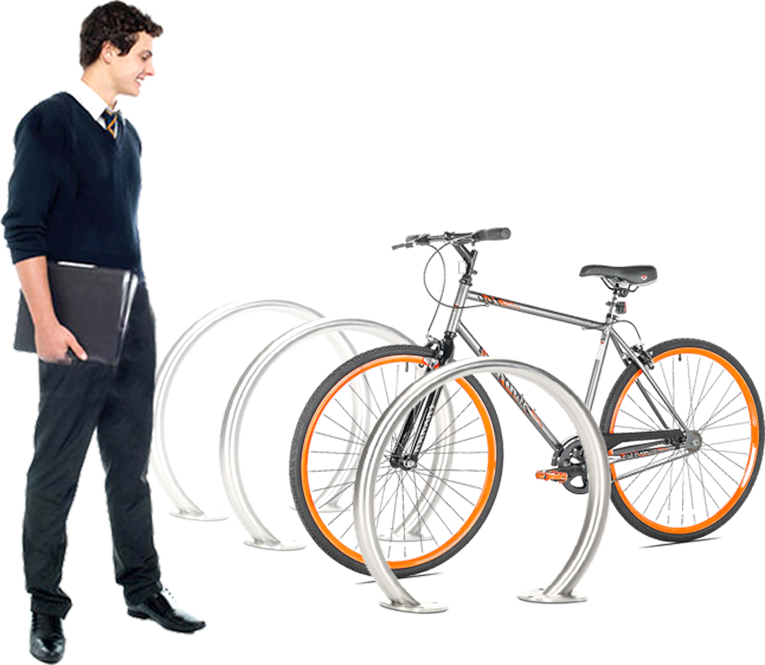 Choose from our free standing bike racks, vertical bike racks, wall mounted bike racks, bike storage lockers and bike repair stations. Keep your facility users hydrated with our industry-leading range of drinking water stations, including drinking fountains and water bottle refill stations. 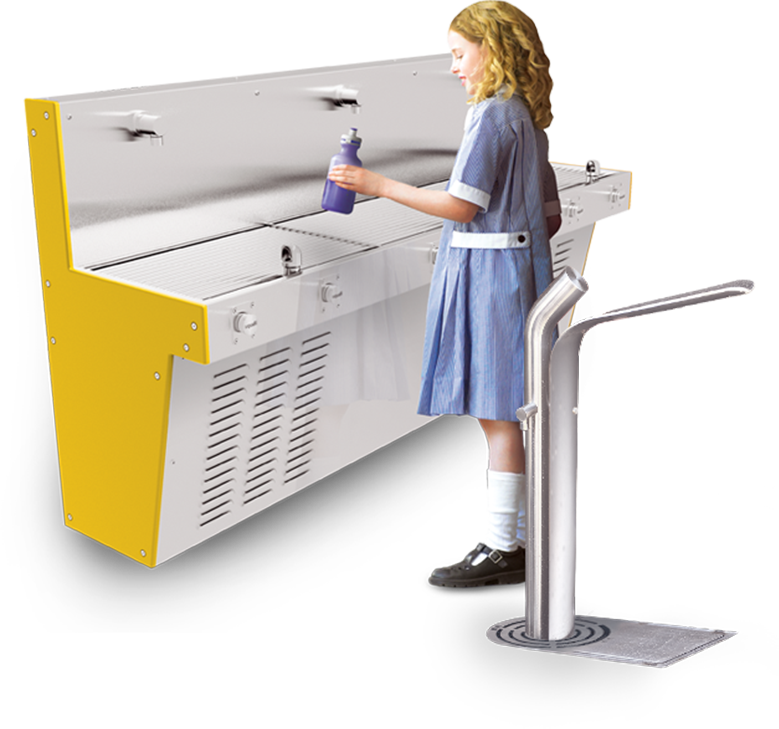 Select from our range of drinking fountains, water bottle refill stations, school drinking troughs, refrigerated water stations, filtered water stations and portable water stations, or for larger projects – contact us to create a bespoke solution. 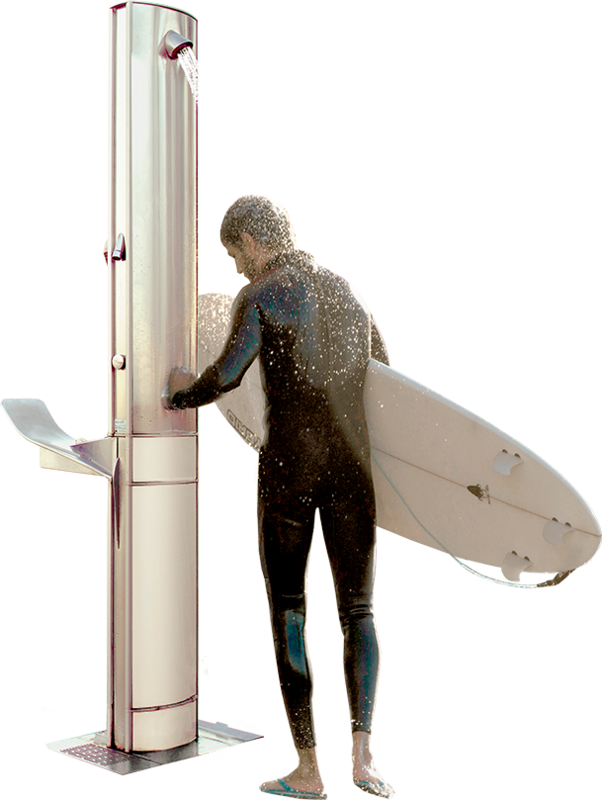 The Aquafil FlexiShower is the ideal outdoor shower product for public beaches with its unique, multi-functional, water-saving design. Configure your FlexiShower with one or two showerheads, optional drinking fountain, hand and foot wash nozzles, dog drinking bowls as well as customised signage panels. 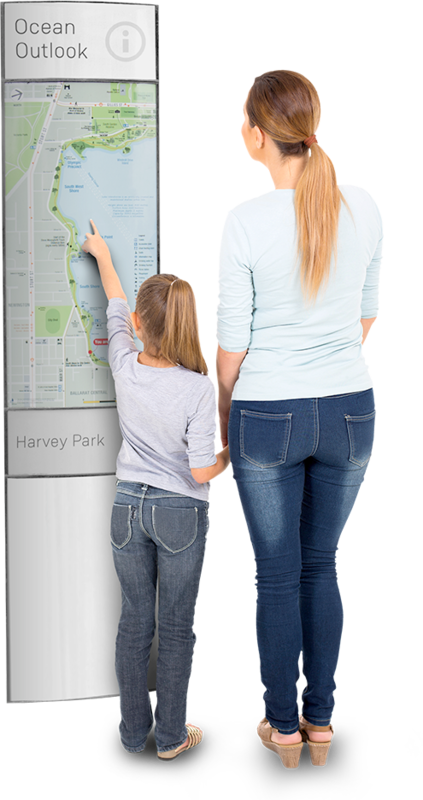 Enhance your campus wayfinding signage with our robust and highly economical FlexiSign modular convex sign system, specified across Australia for over 25 years. Select a signage format and customise the panel graphics, with our free standing signs (including totem and pylon signs), pole mounted signs, wall mounted signs and cantilevered signs. 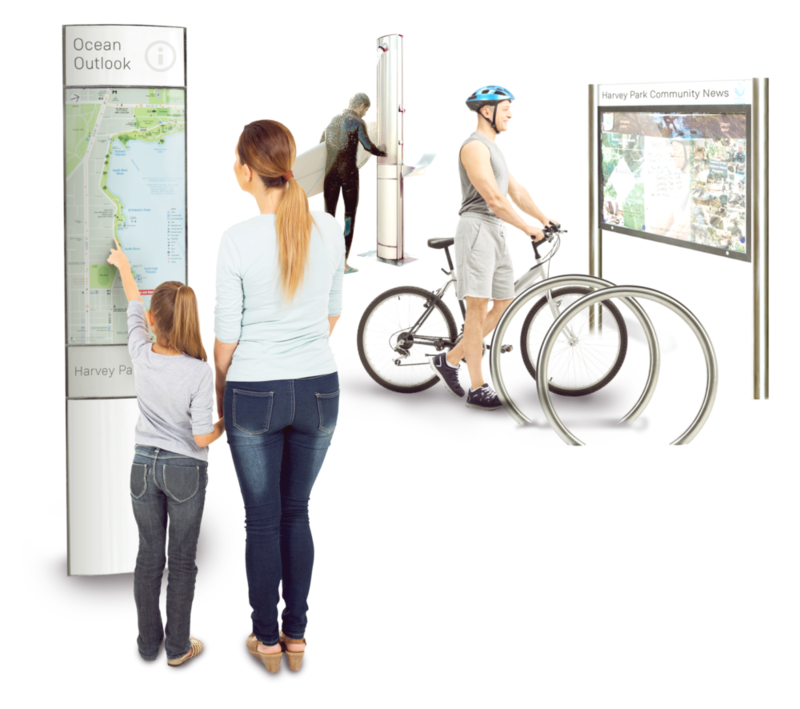 Keep your community announcements visible and protected with our great range of customisable notice board and poster display products. Great for schools, churches, hotels and community centres. 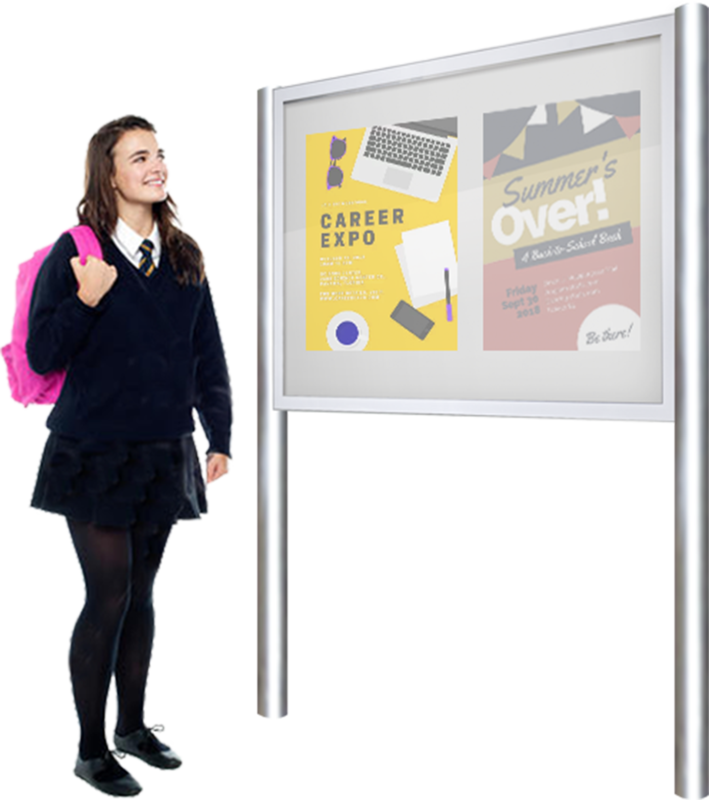 Options include free standing notice boards, wall mounted notice boards, lockable notice boards, premium poster display boards, and more. Keep personal property protected with our economical, hard-wearing range of storage locker solutions suited for a wide range of public and private residential applications. 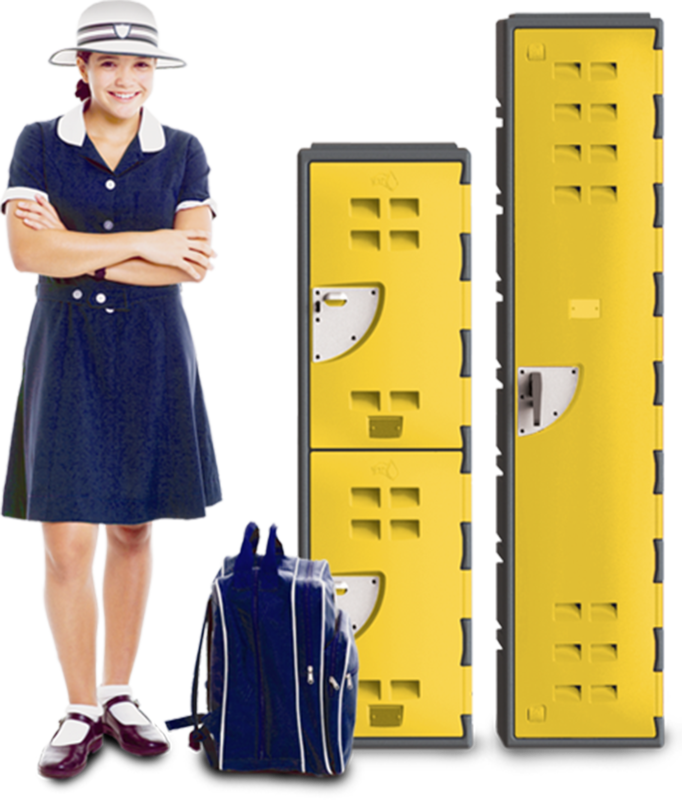 Select from our range of school lockers, gym lockers, work lockers, bike lockers, garage lockers, and over bonnet garage lockers.